The Suitcase and the Jar on the BC Bestseller list its first week of publication! The Province’s Top 5 Recommended books to read this Fall. BCBooklook We gravitate to memoir for inspiration. 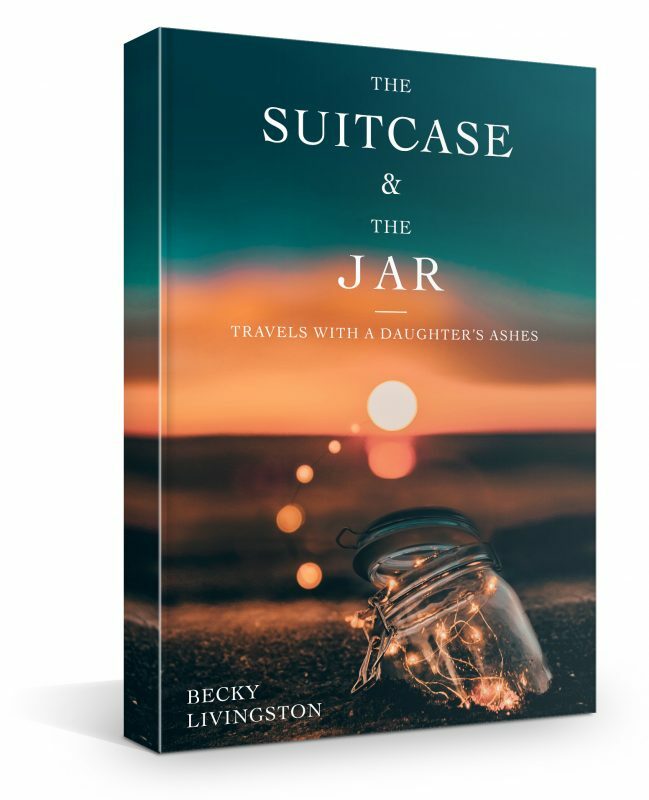 In The Suitcase and the Jar, readers will find a quiet and comforting whisper, one that reminds us that, “If I could do this, I could do anything”. It is a devastating, poetic, and ultimately beautiful meditation on living after loss.